Surprise surprise! 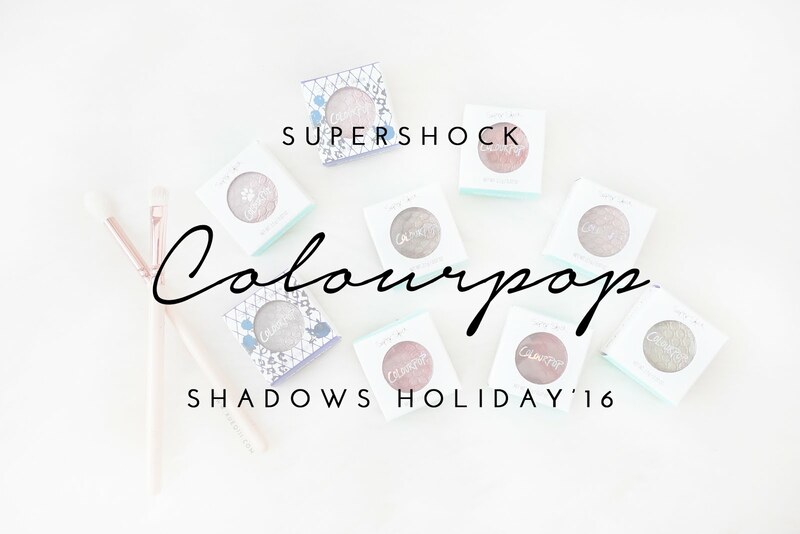 Ending 2016 with more Colourpop goodies. 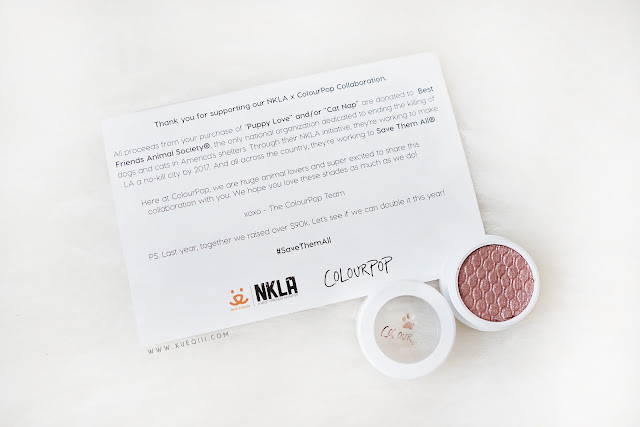 I got a few of their holiday launches last month and finally got around to uploading this post. 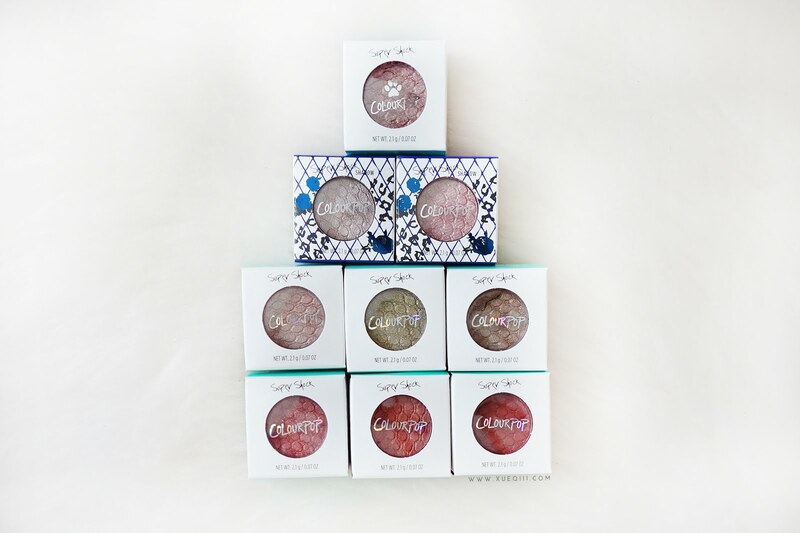 Guess I just can't get enough of em' Colourpop.. 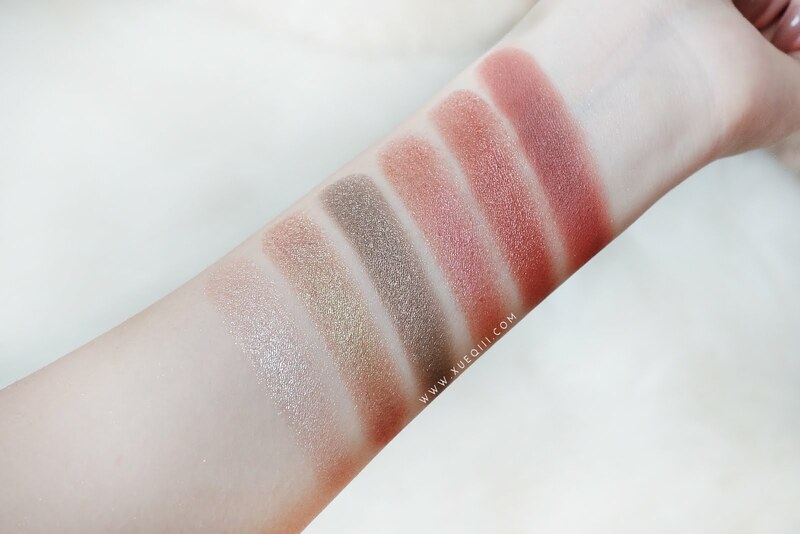 Here's all the shades I've gotten. The main shadow that I really wanted to get my hands on was this! Following Puppy Love, they came out with Cat Nap. Last year they managed to raise over $90k and let's hope we break the record this year too! 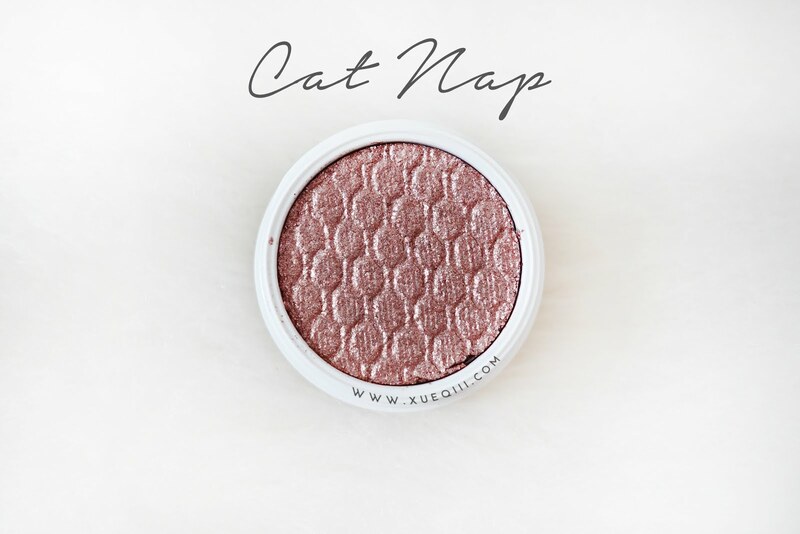 Cat Nap is an icy rose gold drizzled with pink and sliver glitter. At first I wasn't too sure if this was a pink or purple just by seeing it online. 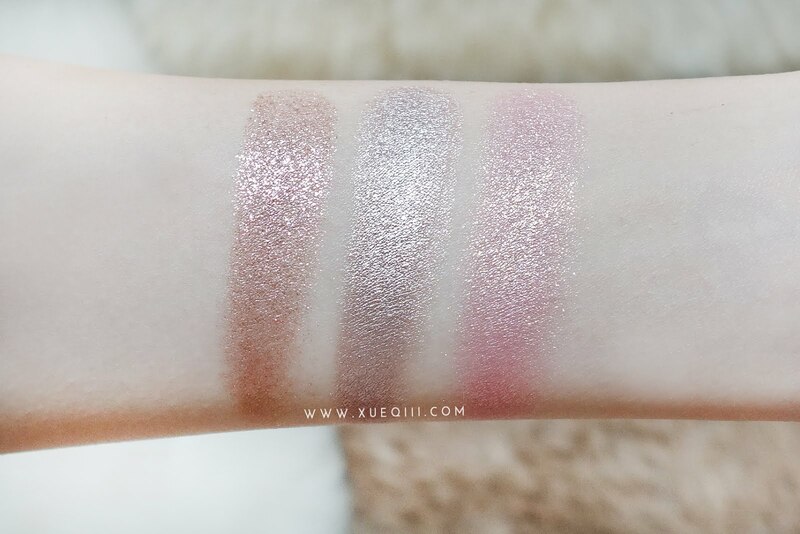 Upon swatching it in person, it is somewhere in between, probably closer to a deep pinkish rose gold. These 2 are in the limited edition holiday packaging. I'm not too sure if they are limited as well. First off, Koosh is an icy taupe silver in an ultra metallic finish. 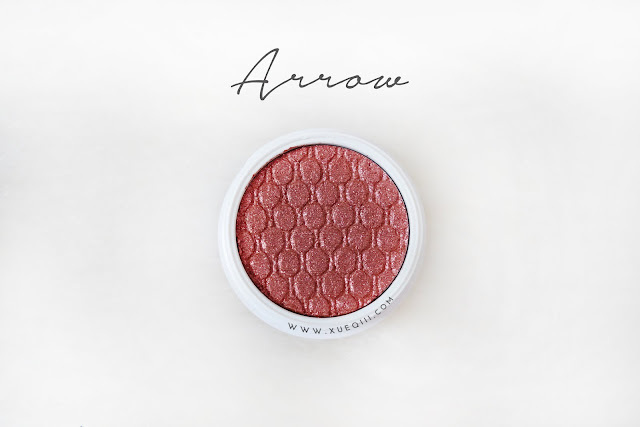 This shade is so cool and already so intense with just a single swipe. 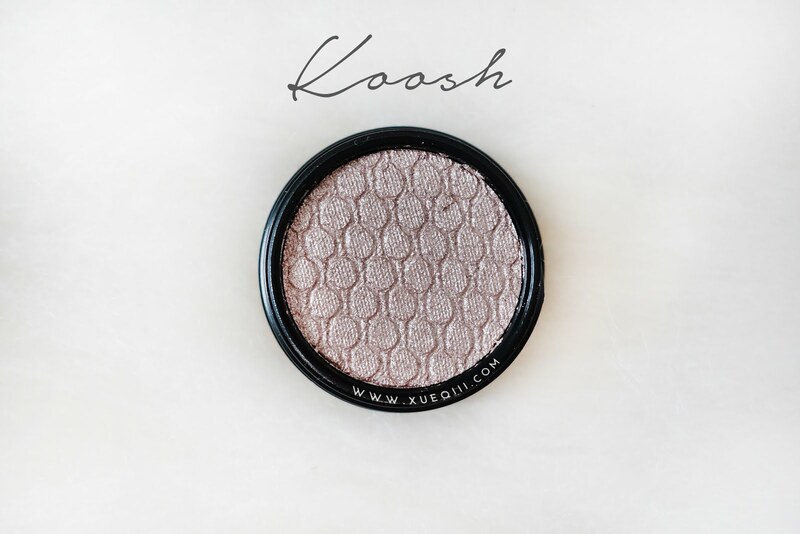 Definitely perfect for that pop of light on your lids! 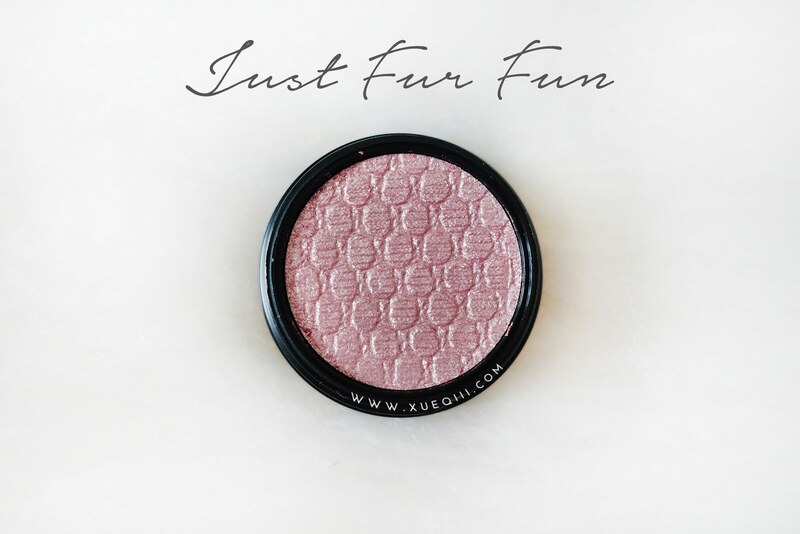 Just Fur Fun is a soft pink with a pale gold glitter in a metallic finish. 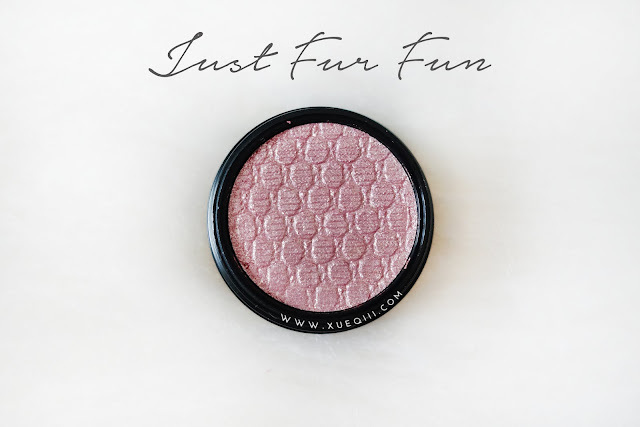 This shade is pretty sheer and as per described its a sheer glittery light pink. 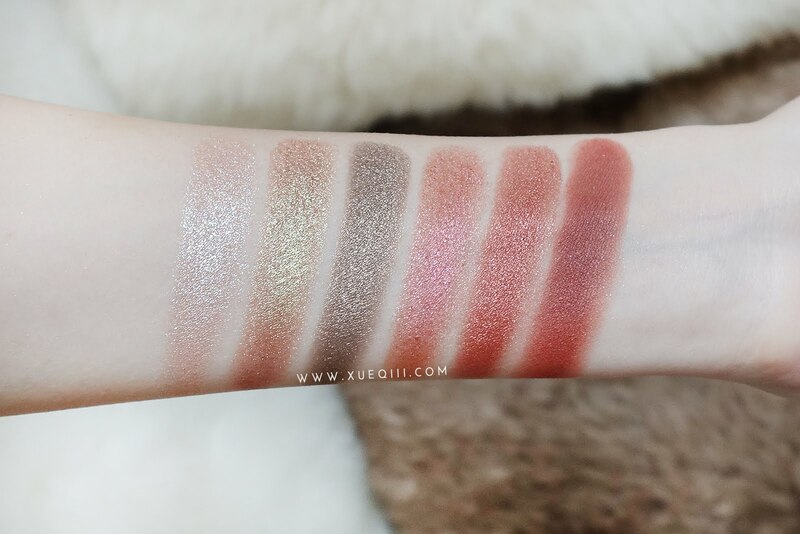 Moving on to the rest of the shades! Sailor is warm beige with multi-coloured glitter in an ultra glitter finish. 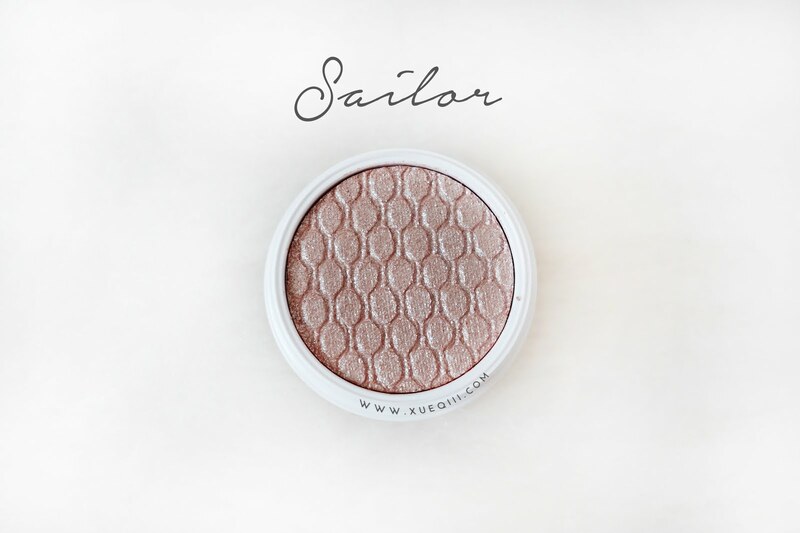 This is a pretty champagne shade that will look really nice all over the lids. It can be a great shade toper too. 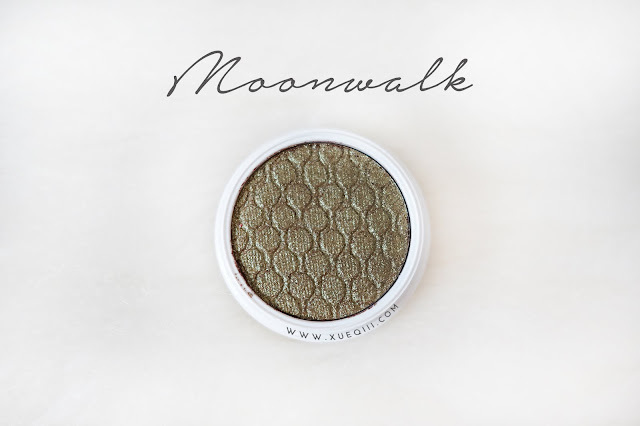 Moonwalk is a rusty orange with a yellow-green duo chrome flip in a pearlized finish. I was so excited to get my hands on this shade as it looks sooooo unique and cool. 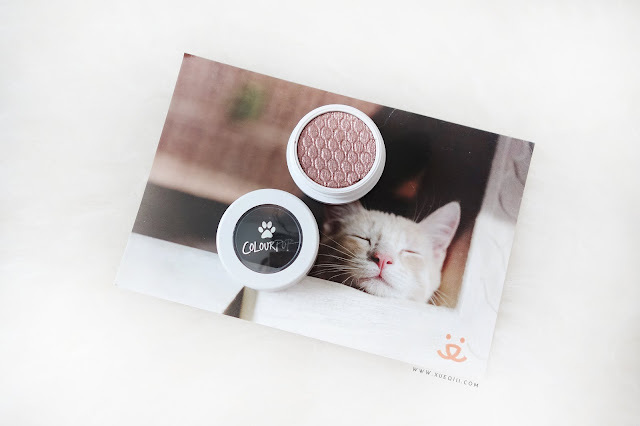 I wish Colourpop will more out with even more duo-chrome shades like this. Moonwalk looks bomb under flash! 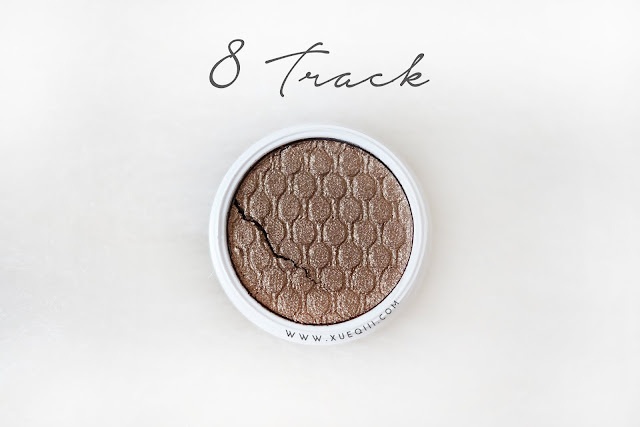 8 Track is a classic deep bronze in a pearlized finish. 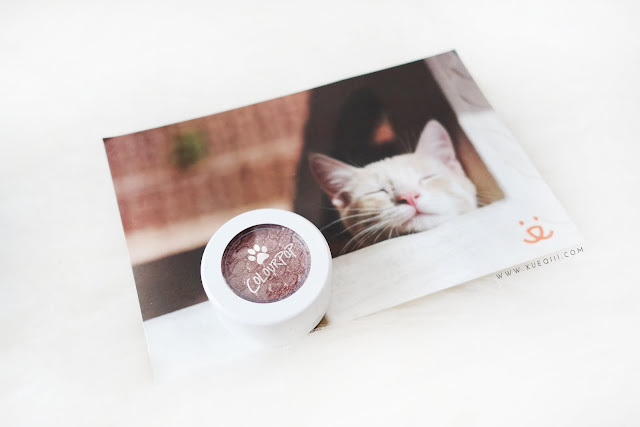 A pretty basic cool toned dark brown to have in your collection. Arrow is a vibrant red topped with pink and copper glitter in ultra glitter finish. Slight duo chrome feel with the red and pink. 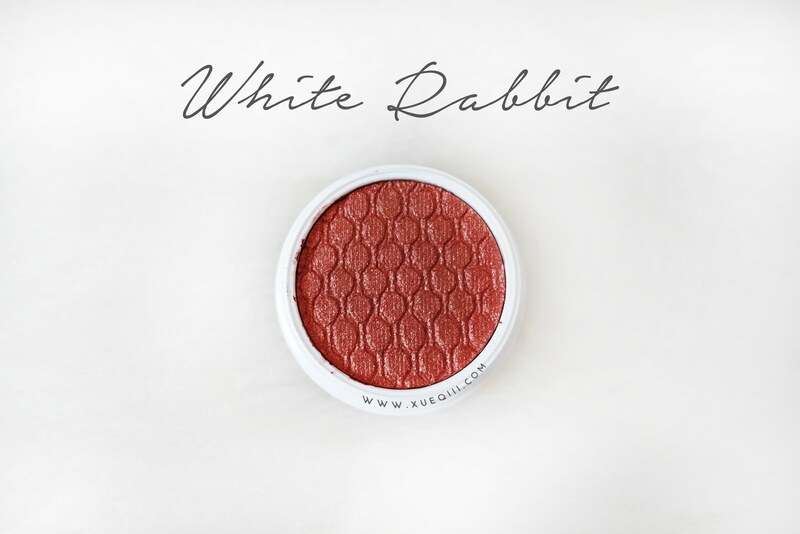 White Rabbit is a pink copper in an ultra metallic finish. The pink in this doesn't show up too much though. 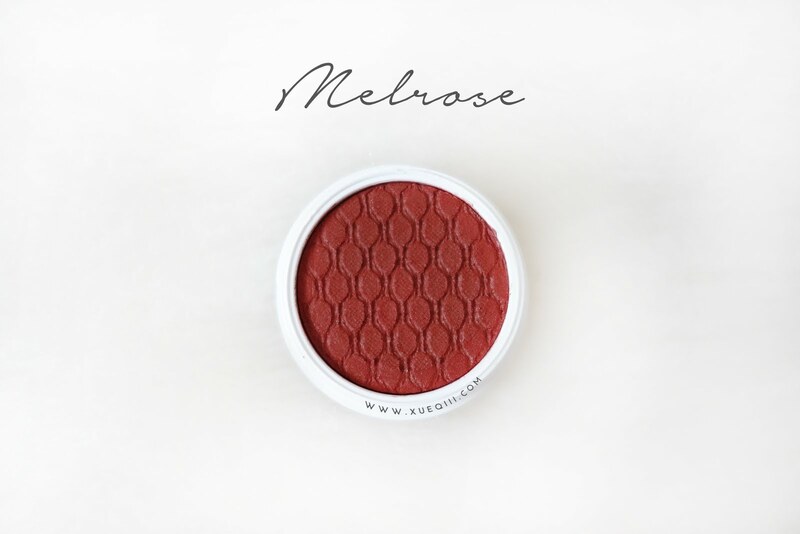 Melrose is true rust in a matte finish. 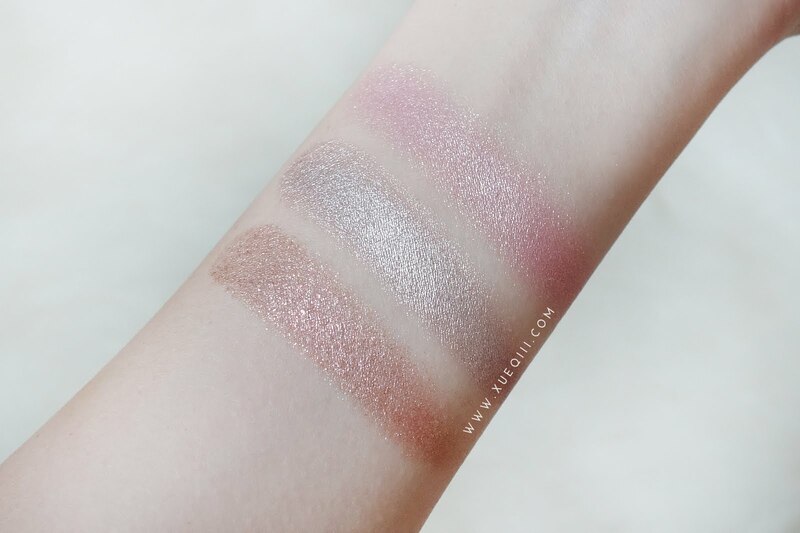 This is pretty much the deeper matte version of White Rabbit. Gorgeous warm rusty orange - if you love your warm tone shadows you should definitely get this!